A university teaching assistant who gained prominence after being disciplined for showing students a TV clip of a controversial professor discussing gender-neutral pronouns is suing the school. 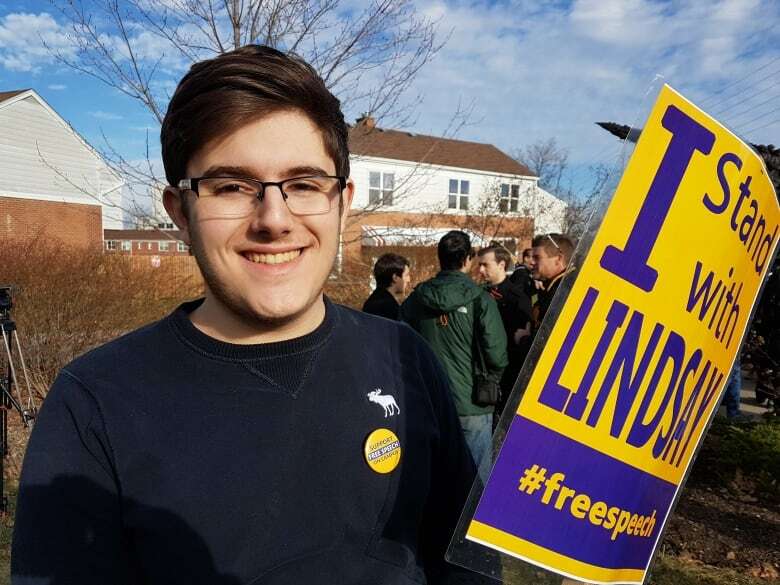 In an unproven statement of claim filed this week, Lindsay Shepherd says Wilfrid Laurier University behaved negligently, leaving her unemployable in academia. The suit, not tested in any court of law, names the school in Waterloo, Ont., two professors, and a manager of the university's diversity and equity office. It seeks a total of $3.6 million in various damages. "The conduct of the defendants was objectively outrageous and flagrant," the suit alleges. "They had reckless disregard for the fact that the foreseeable consequences of their conduct would cause Shepherd to suffer emotional stress — which it did." Wilfrid Laurier has yet to file a statement of defence but said it would "vigorously defend" against the claim. In a statement to The Canadian Press, the university called the claim "one perspective of a legal matter issued in pursuit of a financial claim" and said it remained dedicated to its core values. Those values, the school said, included a commitment to intellectual inquiry and scholarly integrity in a supportive and inclusive community. "Since Ms. Shepherd first raised her initial concerns, the university has taken numerous measures to address the matter, including issuing an apology to Ms. Shepherd," the statement said. "That apology still stands." The two professors named in the suit did not respond to requests for comment and the manager in the university's diversity and equity office could not immediately be reached. The issue arose in November when Shepherd screened a TVOntario program for her class in which Jordan Peterson, a now prominent author and psychologist, defended his antipathy at having to use gender-neutral pronouns. The following day, Shepherd was called to a meeting she calls an "inquisition" with Nathan Rambukkana, the professor under whom Shepherd was working; Herbert Pimlott, a program co-ordinator; and Adria Joel, who was in charge of the diversity and equity office. "All three lambasted Shepherd, viciously attacking her personally, falsely alleging that there had been a complaint or complaints about her tutorial, and insisting that, in playing the TVOntario clip, she had been threatening to her students," Shepherd's suit alleges. "At various points, during that almost hour long vicious and abusive attack, Shepherd was reduced to tears." Shepherd recorded the meeting, leading to widespread public anger at her treatment when she made the recording public. After the outcry erupted, the university's president apologized to her, saying there had been an "institutional failure," that Shepherd had done nothing wrong, and the school was taking steps to ensure similar events did not recur. However, Shepherd maintains she has received no redress, and in fact has been subjected to "continuing abuse and a toxic climate from the university and its representatives," according to her statement of claim. 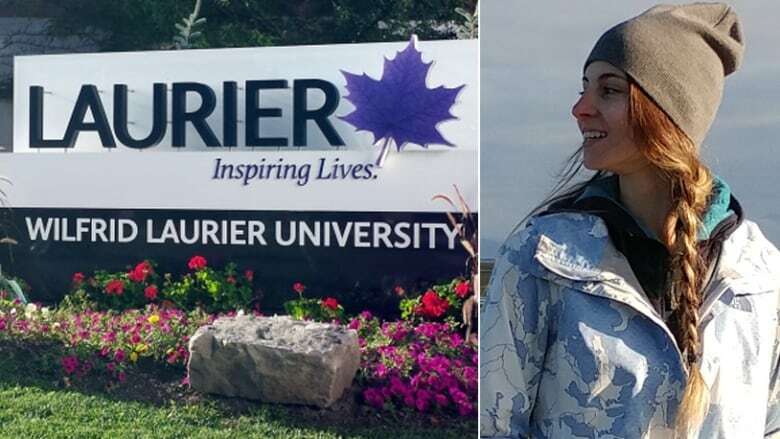 The suit alleges the school failed to follow its own policies, and that attacks on her by "predators" amounted to harassment, intentional infliction of nervous shock, and constructive dismissal. Shepherd was not immediately available to comment on Tuesday but her Toronto-based lawyer, Howard Levitt, dismissed the university president's apology to her as meaningless. "It was only when public clamour became what it was and people were as outraged as they were that she finally apologized," Levitt said. "It wasn't seen as a genuine apology." In addition, he said, a series of subsequent incidents in which professors allegedly mistreated Shepherd made it clear that her "academic career was finished." Rambukkana also apologized, but Shepherd's claim calls that "disingenuous."